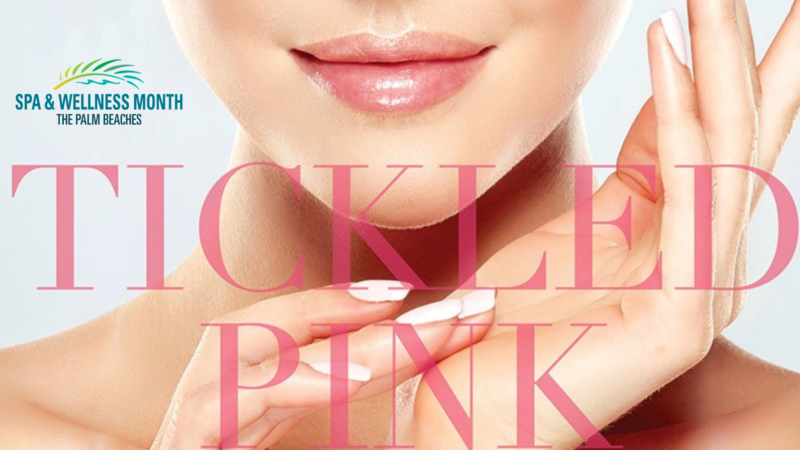 In honor of Breast Cancer Awareness Month, Jupiter Medical Center is sponsoring the Ultimate Spa Contest. One lucky winner will receive One (1) Ultimate Indulgence Gift Certificate from The Spa at PGA National in Palm Beach Gardens, Florida. The package includes a LaStone massage, rejuvenating facial, signature manicure, Dead Sea pedicure and spa cuisine lunch (ARV $530).